Mistys Agogo, or Club Mistys Agogo to give its full name, is located right in the middle of Soi 15, Walking Street, Pattaya. On the right hand side if coming from the Walking Street end. 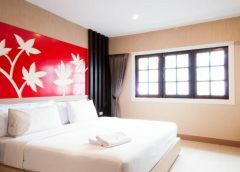 It began life in Soi Pattaya Land 2 almost 20 years ago and moved to Soi 15 in April 2008. At this time it was the first of the new hi-tech gogo bars and one of few featuring two floors. 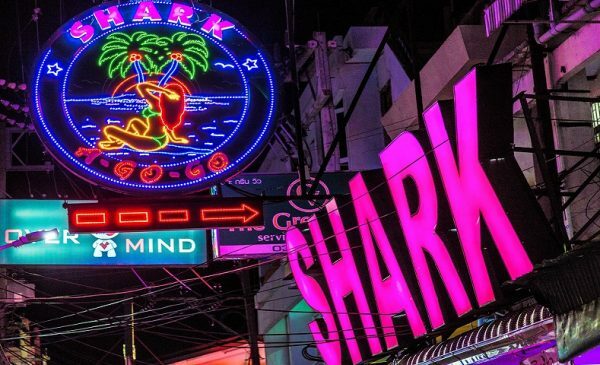 It remains one of the largest gogo bars in Pattaya. It is a well designed and very spacious bar with a central stage and plenty of seating. The upstairs area is available for private parties or when the downstairs bar is overly busy. A new manager started in July 2016 bringing with him a wealth of experience of running gogo bars in Pattaya. In a few short weeks the club has seen a lot of new, and high quality, dancers and a big increase in customers. Service, which was always good, is now impeccable. Opening Hours – 8 pm to 03.30 am. 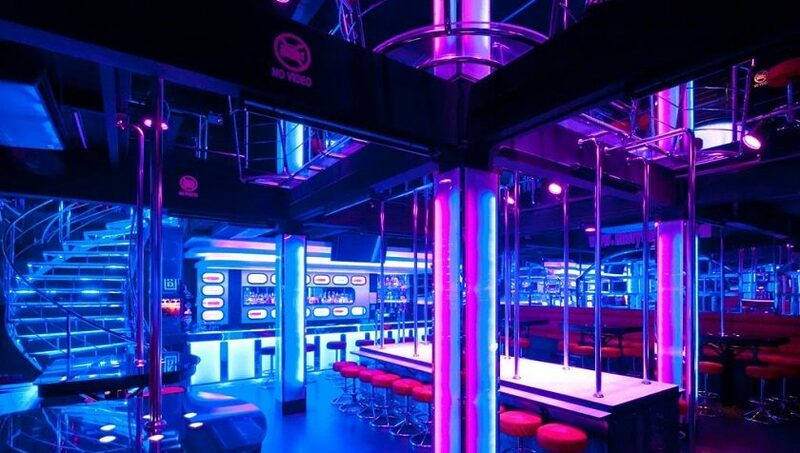 Please add your rating for this gogo bar. You can also add comments and reviews below. Went into Mistys last night and had a blast. As others have said its unrecognisable from a year ago. Lots of girls and plenty of customers. It has changed beyond all recognition in the last 2 months. Great fun again and great ladies. Its a great looking bar with so much potential. Went in last night and it has certainly changed for the better with a fantastic line up of girls. Hopefully the new manager can reach the heights this bar should be achieving.